Businesses of any type can participate. Participants learn how to make sustainability actionable in day-to-day operations and create action plans to drive success. It’s simple. Actively Green Certified Businesses excel due to greater efficiency and improved management processes. Find out how you can get started on the journey to sustainability and the path to certification today. Join this community-wide movement by participating in one of our upcoming introductory trainings, sustainability coaching, or workshops. 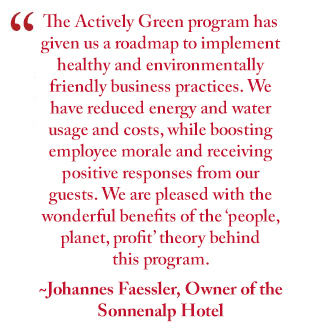 Introduction to Actively Green: Sign up two of your employees free of charge for the introductory training. Register for your intro session below. Looking to take an active role in your community? Want to save costs and support the environment? Concerned about the climate? Consider signing up for an Actively Green Introductory Training. This training session will give you and your business the knowledge and tools to incorporate sustainability into your workplace. Our 2-hour, introductory trainings will inform you and your colleagues of how incorporating sustainability can help with employee satisfaction and retention, efficient resource use and environmental protection, and your bottom line. Workshops and Events: Click on the title of the event to register. One of the key strategies toward becoming a sustainable business is to reduce your waste. But much more goes into the waste industry and recycling than most of us realize. Join this free workshop to learn the science behind recycling and strategies you can take to limit your trash while invigorating your staff. Energy efficiency can boost the sustainability of your business, save you costs, and help you make the case for other resources you need. This workshop will reveal local opportunities and rebates and show you the special energy benefits exclusive to Actively Green businesses. Advanced Certification: Take the next step beyond your Actively Green certification to become a silver or gold level certified business. Been wanting to make some changes at your work and want to incorporate even more sustainability? Our advanced level training session will give you knowledge on what is required for certification at the silver and gold levels. Please note you need to be a currently certified business to enroll in this training and progress to the higher levels of certification. This 2-hour training will reveal additional best practices to set you apart as an Actively Green leader. New this year: monthly industry-specific workshops, trainings, and events will be offered to businesses in Eagle County free of charge. The first 10 businesses to sign up for the Actively Green certification in 2019 will receive 50% off first year fees. 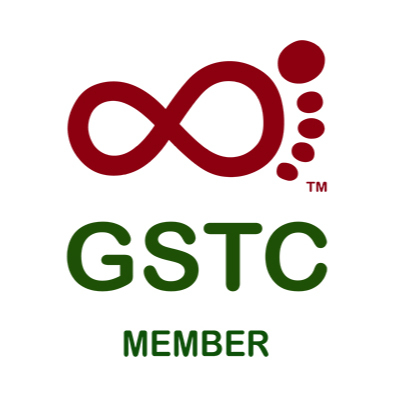 Why Attend an Actively Green Training? throughout the Eagle Valley. Sessions focus on fundamentals of business sustainability practices and certification criteria. Participants learn to use a Sustainability Management System to do an assessment of their current management practices and create an action plan. 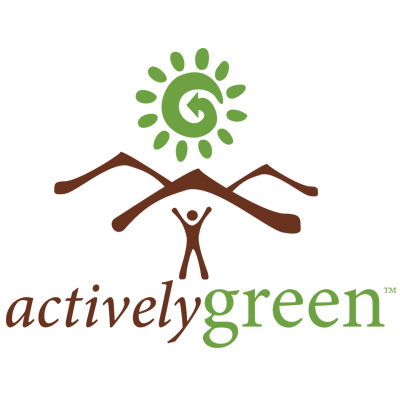 The Actively Green Sustainable Business Training and Certification Program was launched as an innovative legacy initiative of the 2015 FIS Alpine World Ski Championships in Vail and Beaver Creek. Through a partnership with the global non-profit Sustainable Travel International the Eagle Valley has its own credible certification program and sustainability management system.